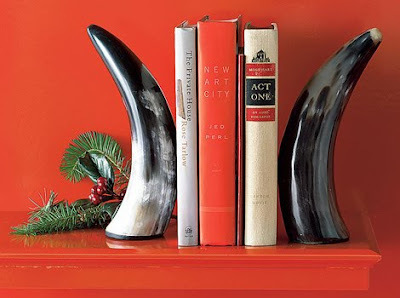 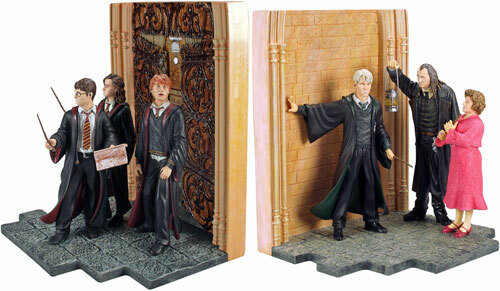 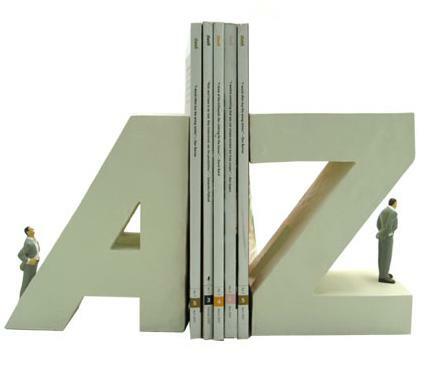 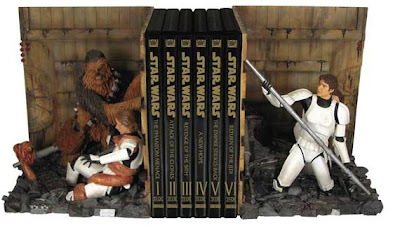 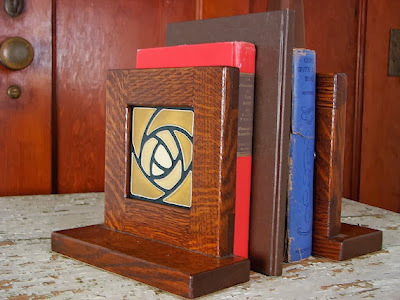 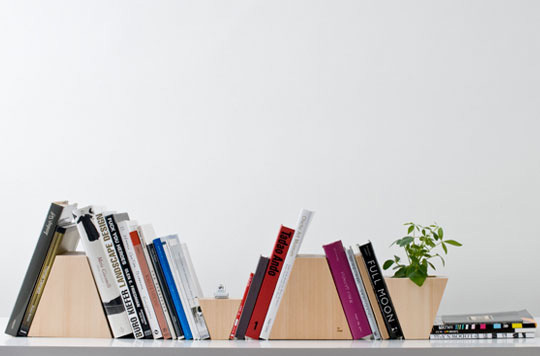 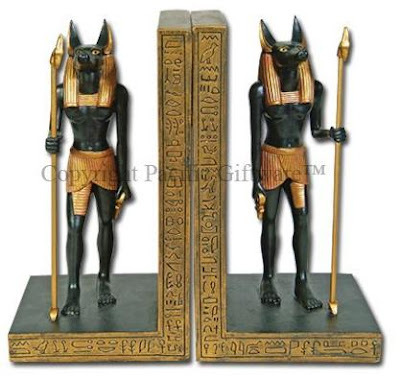 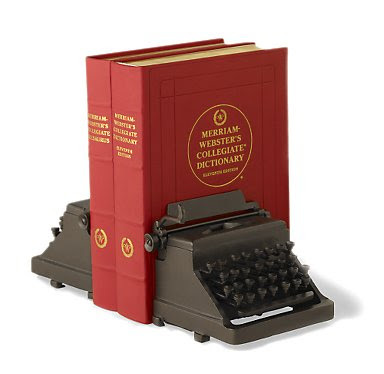 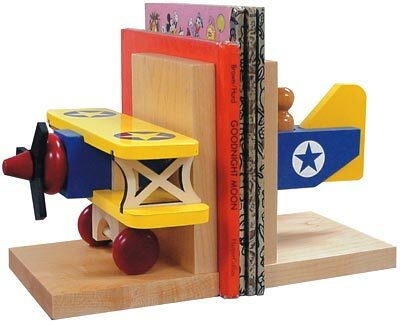 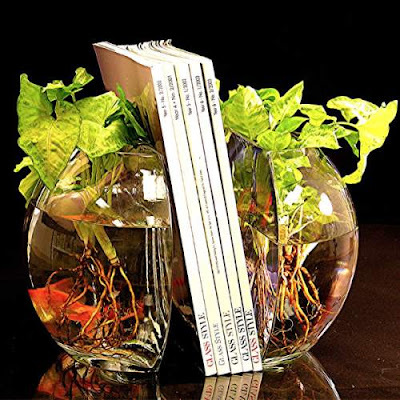 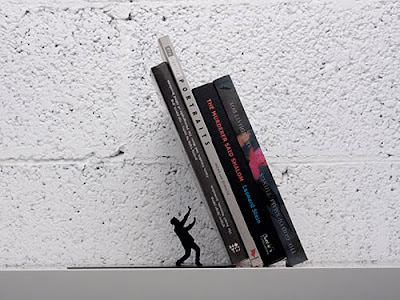 Collection of ‘Creative and Cool Bookends’ from all over the world. 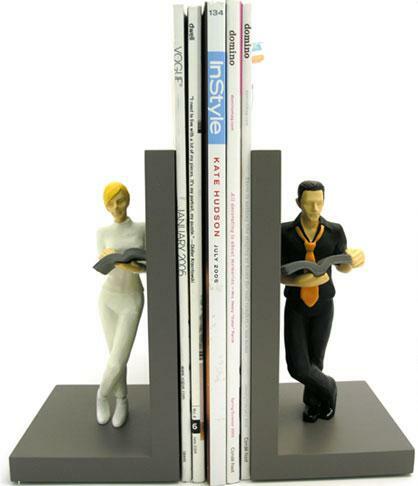 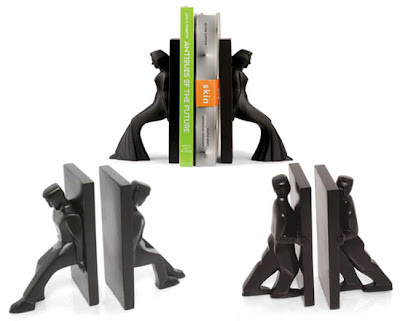 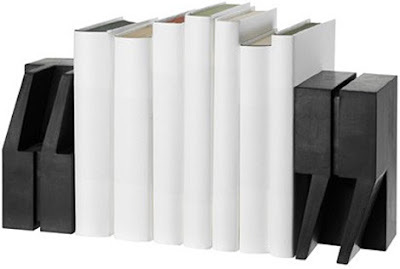 Quote/Unquote Bookends: Interesting bookends designed by E Janssen. 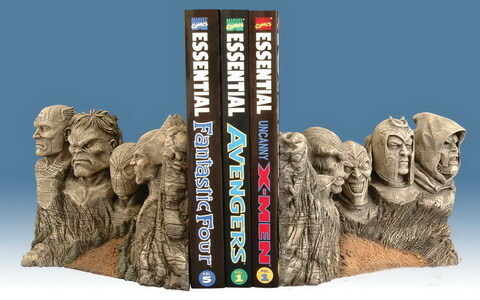 Marvel Bookends: Its version of Mount Rushmore done in the marvel style; these seven inch bookends feature a unique design and are limited to 1,000 pieces. 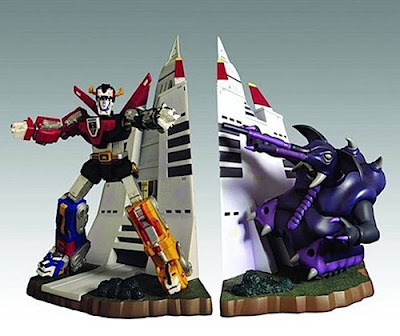 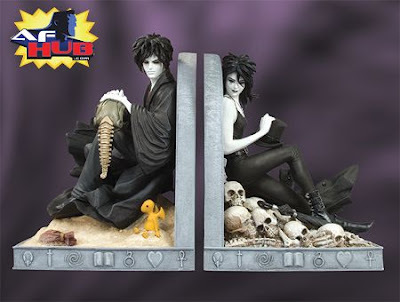 Sandman's 20th Anniversary Bookends: Designed by M Buckingham, sculpted by Mike Locasio, these measure approximately 8" tall x 6.5" wide x 6.5" deep.